Bonfire night may be fast approaching, but with all the emphasis placed outside the office, it is easy to forget that within the workplace fireworks can be created as colleague relationships turn sour. One of the biggest side effects of the dissolution of amicable working relationships can be work-related aggression. 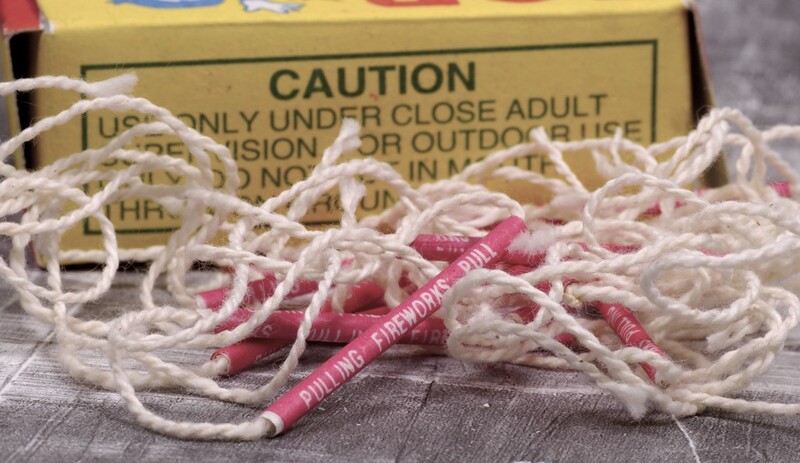 Much like a firework, pent up aggression and frustration can take its time to build before ending in an explosive impact that can be devastating to staff morale and employee retention, whilst being costly for employers. Aggression can range from physical altercations, to intimidating verbal abuse and threats of violence. As an employer being able to spot the early signs of aggressive tendencies in employees before they escalate to a much bigger problem is paramount to ensuring the safety and welfare of your staff. For this to happen, employers need to be consistently monitoring their workforce, promoting open and clear channels of communication between employees and their management team., whilst encouraging positive team work across the organisation. Whilst prevention is the preferred option, sometimes conflict and aggression is unavoidable, with clashing personalities and the occurrence of the stressful events. With this in mind, it is important that employers implement clear discipline, grievance and dispute protocols, to ensure employees understand what procedures they need to follow if they feel that an employee or manager is acting in an aggressive way towards them. To complement this structure, providing employees with training regarding aggression in the workplace, including how to look for signs of aggression and to avoid or deal with confrontation is recommended. Additionally, management teams should also receive training on how to handle conflicts and reach amicable resolutions. Not only will this provide managers with the confidence to approach and effectively deal with potentially hostile situations, but it will also demonstrate to employees that aggression in the workplace is unacceptable and will not be tolerated. Training may seem like a time-consuming and costly process, but when you consider it against the cost of legal ramifications as a result of aggression not being dealt with appropriately, it ultimately pays dividends to have a consistent, long-term plan of action. Aggression should be tackled in its earliest stages in order to prevent the behaviour from getting out of control. During this time, employers may approach the situation by having an informal chat regarding the problems that have led to the aggressive tendencies, remaining objective and fair throughout the conversation. Alternatively, if a situation has escalated, employers should conduct a formal conversation, following the companies outlined processes to ensure an appropriate solution will be reached. Aggression and conflicts are never easy behaviours to manage, but ensuring that you have an effective framework in place and adequate training to deal with these situations will stand you in good stead and help you avoid unnecessary complications. For more information on this issue, please call our Advice Service on 0800 028 2420.